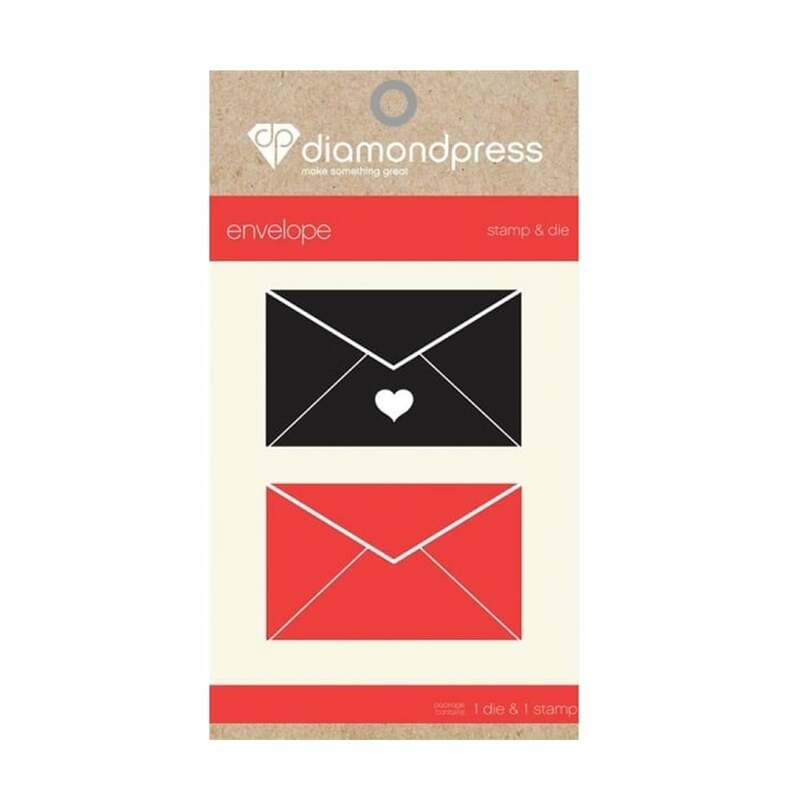 This little dies and stamp set is perfect for creating all sorts of effects, from printing wrapping paper and it ideal for occasions. Themes can be used for parties and weddings, the uses for this compact 'thank you' set are endless. Ideal for use in the Diamond Press but can also be used in most leading brands of die cutting machines. Good quality at a good price! Will definitely use over and over again.